Poor dental hygiene can put both your pet's health and your pocketbook at risk. Bad breath can be a sign of untreated dental conditions. If left untreated, you may put your pet at risk for greater problems such as oral pain, periodontitis, kidney or liver infection, and heart disease. Even if your pet's breath smells fine, there still could be dental conditions that are hard to spot without a complete veterinary exam and oral x-rays. A thorough oral examination can detect hidden health problems such as tooth discoloration, which could be indicative of a decaying tooth, or fractured molars that can be painful. These conditions may lead to tooth extractions if left untreated. Dental x-rays taken during a prophylactic cleaning can uncover conditions below the gum line for a complete picture of oral health. In honor of Dental Health Month we have several great promotions. First, we are offering $50 off all periodontal treatments scheduled for the month of February. Additionally, we are offering 10% off the purchase of any two dental products including Hill's T/D diet food, treats, oral hygiene rinse, toothpaste, and toothbrushes. Finally, we will also extend a 10% discount on all SANOS treatments. 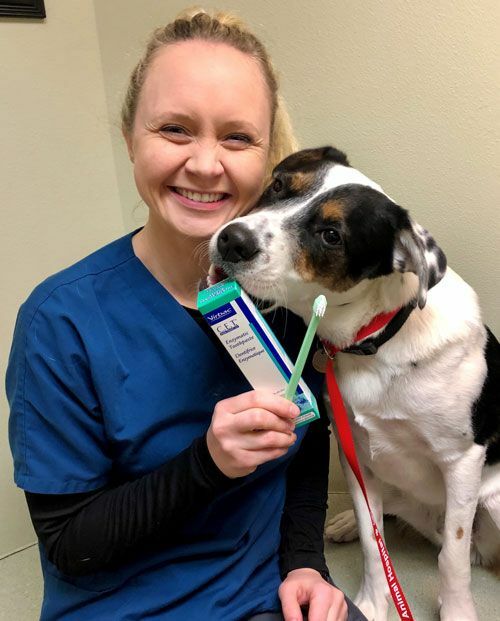 SANOS is a dental sealant that is applied by the veterinarian after a professional dental cleaning that helps keep the gumline free of plaque for 6 to 12 months! 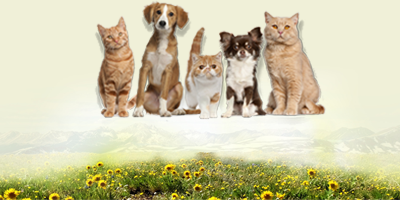 We are committed to your pet's health and wellness, and we know that you are as well. Schedule your pet's dental checkup with us today by calling (303) 661-0702. 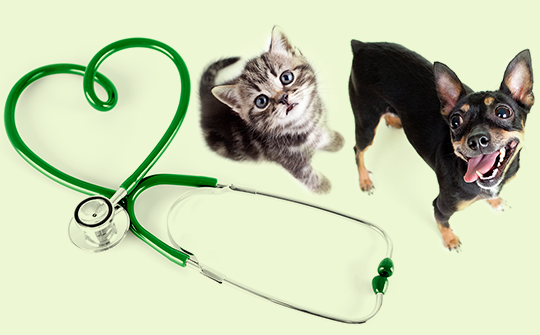 We'll do a comprehensive oral and physical exam to make sure your pet is at optimum health. 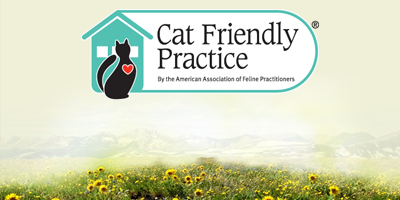 We can also show you how to brush your pet's teeth in between visits. Brushing is the single most effective thing you can do to keep your pet's teeth healthy between dental cleanings. We will go over oral health diets and products as well. As many of you know, we are very passionate about dental health here at LFAH. 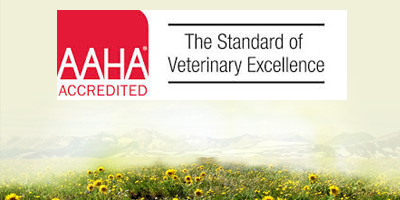 Our doctors attend dental conferences to stay up to date on the latest in news and technology and we are held to a higher standard because of our American Animal Hospital Association (AAHA) accreditation. You can feel confident that your pet's mouth is in good hands!